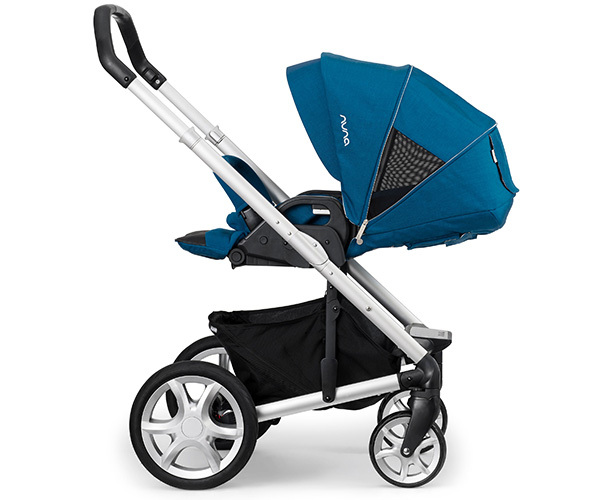 Stroll the streets in European style with the Nuna Mixx Stroller! Dutch brand Nuna has a brand new ride in its stroller rank and it goes by the name of the Mixx Stroller. A ride so sleek, you’ll be strolling the neighbourhood streets in the utmost of style! 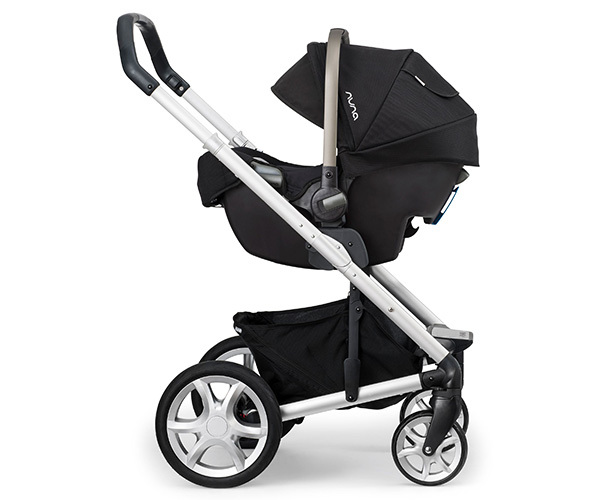 We love Nuna here at Babyology and we’re a tad excited to be introducing to you the wonderful Nuna Mixx Stroller. This gem is easy on the eye, its aluminium chassis design is especially smart and sleek and a quick look under the oversized and well ventilated hood reveals it’s set to be a dream to push with its superb all wheel suspension. Designed for the newest of babies to toddlers weighing 18 kilograms, the Nuna Mixx Stroller is the only stroller you need from start to finish – it can even be used with the Nuna Pipa Capsule, creating a superb travel system. The flat sleeper seat with both forward and rear facing capabilities along with the ease of a simple one handed five position recline means making your bub or tot comfy is a breeze, regardless of if they want to sit up and explore the world or settle in for a nap on the go. The large foam filled airless tyres absorb surface bumps while strolling and the large storage basket is perfect for storing your baby bag and shopping when out and about. 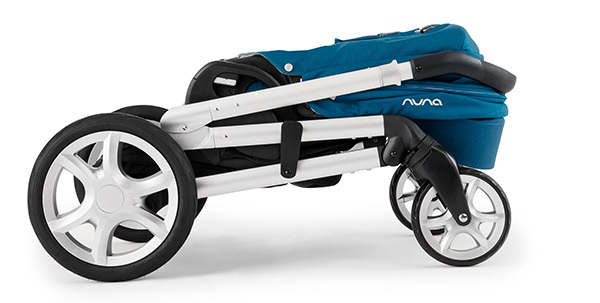 If that’s not enough to convince you of this stroller’s awesomeness, the Nuna Mixx stroller has an impressive compact fold with quick click fold lock, which saves you wrangling with car boot space. 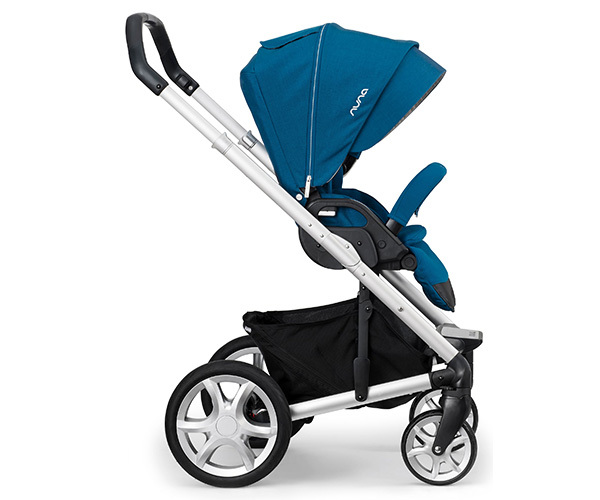 Available in two colours, slate and mykanos, the Nuna Mixx Stroller is priced $949. For information on stockists, head on over to Babyhood.